WHY PAY RENT WHEN YOUR HOUSE PAYMENTS ARE LOWER THAN THROWING RENT MONEY AWAY EVERY MONTH?! 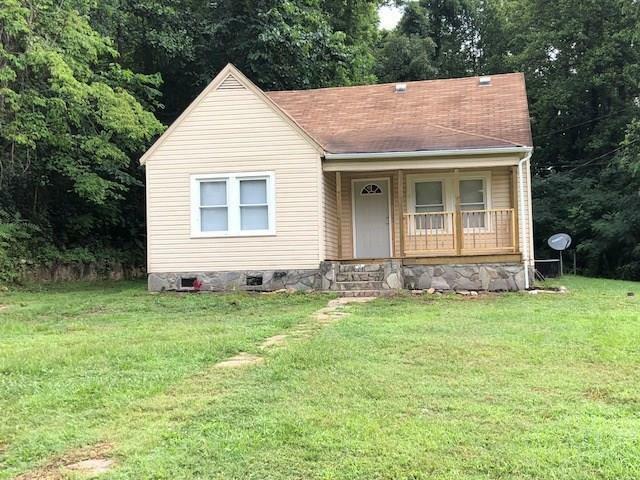 You can own this charming 2/3 bedroom, 1 bath home! It has a mountain feel with the stone work on the exterior and the rustic wood walls on the inside! 2 Bedrooms on the main level--also a bonus room or 3rd bedroom upstairs! Lots of work has been completed for easy move-in! Easy access to HWY 321 and just minutes from Blowing Rock! Sold by Walker Real Estate Services Llc. Offered by Walker Real Estate Services Llc. Copyright 2019 Carolina Multiple Listing Services. All rights reserved.